spa-like experience, leaving your skin nourished and hydrated. 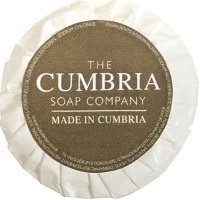 These soaps are your perfect choice because they are made by us here in Cumbria and coordinate well with any toiletries. 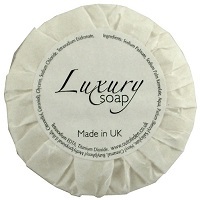 Choose from our smart pleat wrapped 20g soap, or for the ultimate in luxury, our 40g pleat wrapped luxury soap. 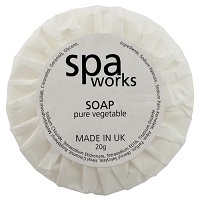 Our very own 20g pleat wrapped soap. With it's rural characteristics,yet luxurious and modern design, this soap boasts an invigorating fragrance to revive your skin and senses. 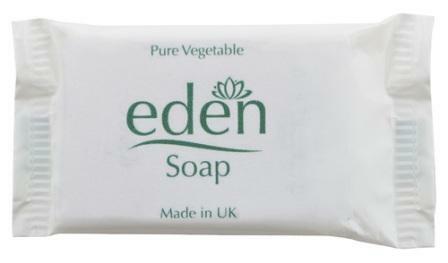 Eden, with its bright, fresh and clean look, and affordable prices. 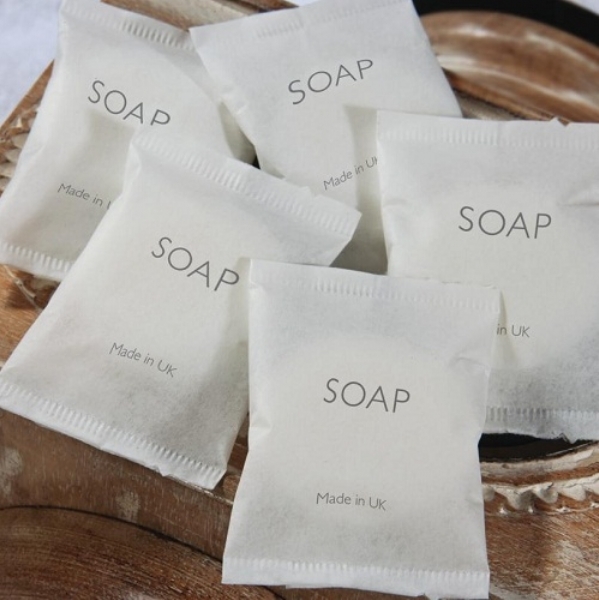 This best selling range has the added benefit of refreshing green tea fragrance to enhance your guests experience. 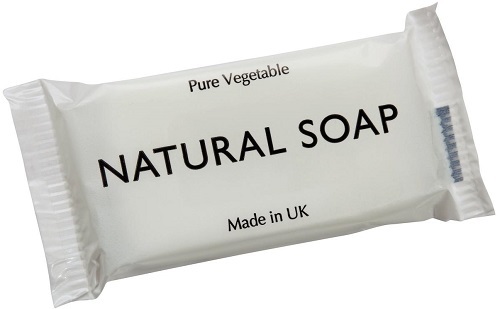 Natural soap, a 13g value bar that retains a simple yet modern and easy on the eye look. 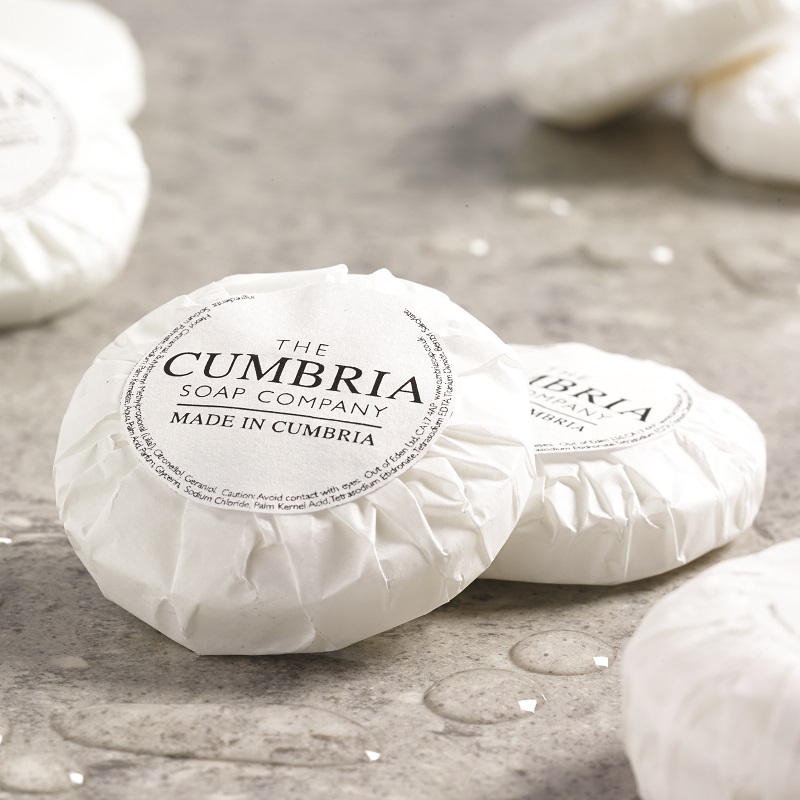 Made from the most natural ingredients to provide a soft and fresh fragrance, this range is great value for money.